I am proud to be the President of Feeding Britain. I am impressed to see the progress that Feeding Britain, and the many local charities and community groups who are part of the Feeding Britain initiative, are making to combat hunger and food poverty in the UK. The work that is being done to support people at very real risk of hunger, and to find ways to tackle the root causes of hunger, is critical and the successes to date are encouraging. But it is also deeply concerning that, several years on from the publication of the original Feeding Britain reports, considerable numbers of people in the UK still struggle to feed themselves and their families. Everyone has a right to live with dignity and security, and it is shocking that hunger persists on this scale today. I hope that in the near future, organisations like Feeding Britain will no longer be needed; until that day, it is a privilege to lend my support to such a vital cause. 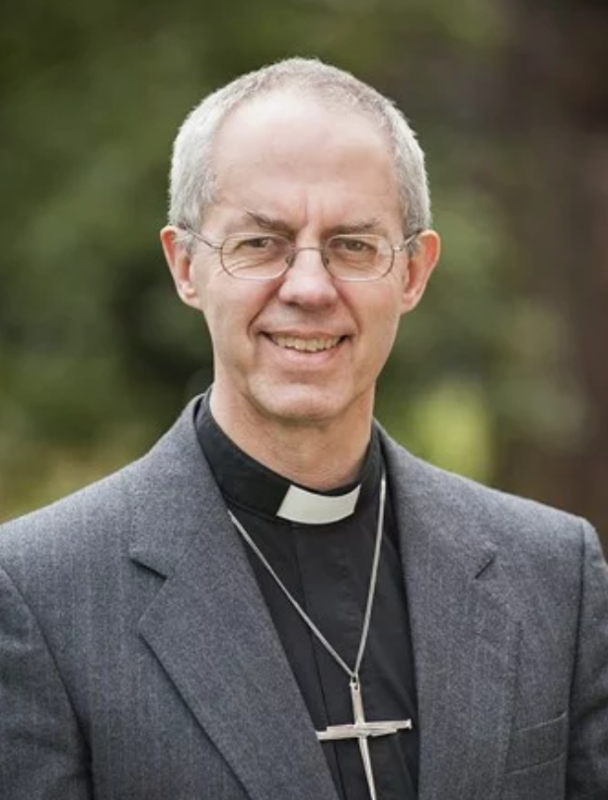 The Most Revd Justin Welby was educated at Eton College and Trinity College, Cambridge, where he studied history and law. For 11 years he worked in the oil industry, becoming group treasurer of a large British exploration and production company. He focused mainly on West African and North Sea projects. During this period he became a lay leader at Holy Trinity, Brompton in London, having been a council member at St Michael’s Church in Paris. In 1989, he took a theology degree at St John’s College, Durham, in which he focused on ethics – particularly in business. For 20 years, his ministry has blended deep devotion to his parish communities with Church work around the world, especially in areas of conflict. On 9 November 2012, Justin Welby was announced as the 105th Archbishop of the See of Canterbury and was enthroned at Canterbury Cathedral on 21 March 2013.